The real estate sector is working towards improving its services and lifting the standard of the industry. The Real Estate Agents Licensing Board will soon carry out consultations to amend the existing Real Estate Agent Act 2006. 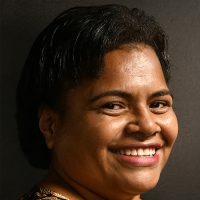 Chief Executive, Virisila Tuimanu says with the evolving real estate industry, a legislation that was made a decade ago needs to be amended. Tuimanu says this consultation is the only chance for key stakeholders to raise concerns and place forward proposals to better their service. 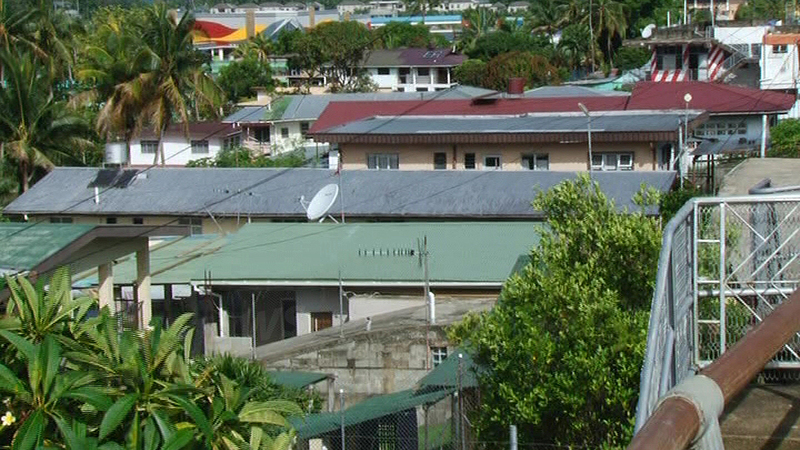 Tuimanu says the consultation will be held next month, pending approval from the REALB.